Before booking, please familiarise yourself with our Terms and Conditions. If you book your heritage tram ticket at the time of booking, you will save money off the on-the tram rate. 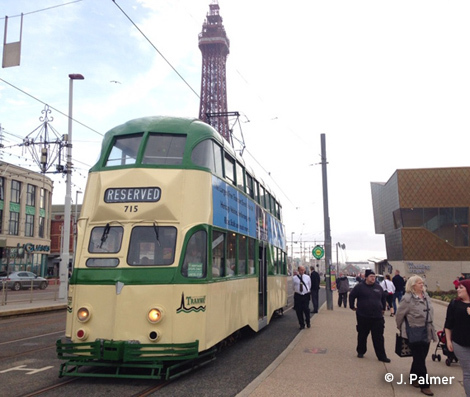 Heritage tram ticket are also valid on modern trams and buses in Blackpool (with the exception of the concession heritage ticket). For a supplement of £25 per person, a "table for two" can be reserved. For postal bookings, please download and print the booking form here..